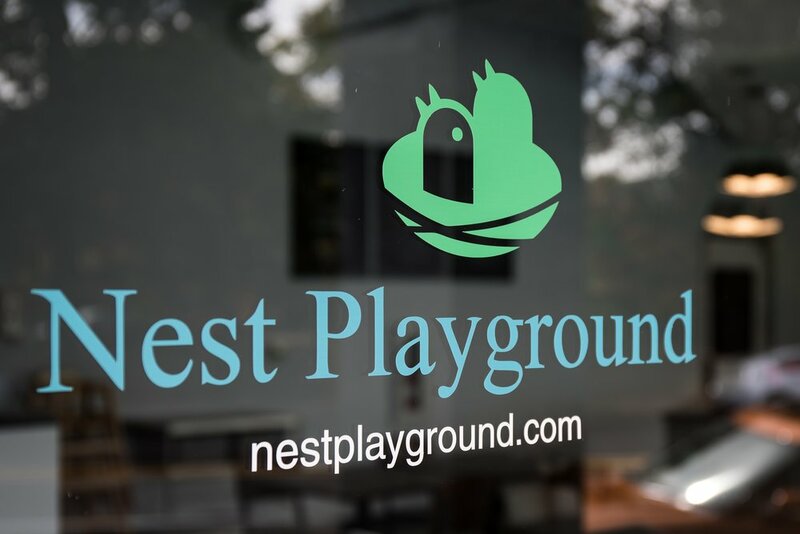 Nest Playground is a state of the art center that energizes the minds and bodies of parents and children through enriching classes, an indoor playground, a rock climbing wall, and a full service café. We offer private birthday parties and events. The Nest proudly serves Grand Central Bakery and Rushmore Bakery baked goods and Sterling Coffee. Drop in play, during business hours, is $8/child on weekdays and $10/child on weekends. Class admission includes free play admission. All adult fitness classes are matched with kids classes or story time. Kids admission/story time is 50% off when parents take an adult class at the same time. Wilderness First Aid for Kids Series: Control Bleeding, Slings, and Splints. (May 11th). Ages 8-parent. Summer Camp: Open for reservation, email for detail and reservations. Strength and Stretch (Wednesday 10am): Matched with Story and Craft Time. Yoga for Stressed Parents (Thursday 10am): Matched with Story and Craft Time. Drop your kids off for 2 hours of fun and play every Wednesday 10-12pm. Advanced reservation required. 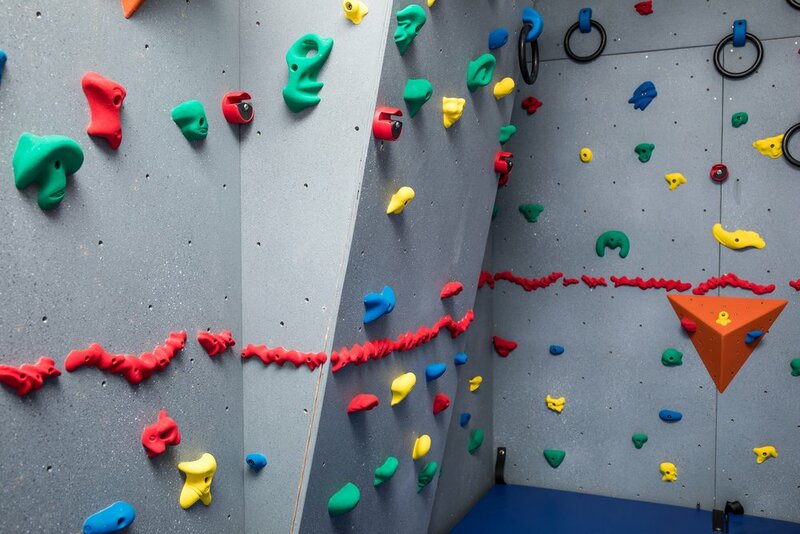 Our vision is to create a fun and safe space for the entire family. 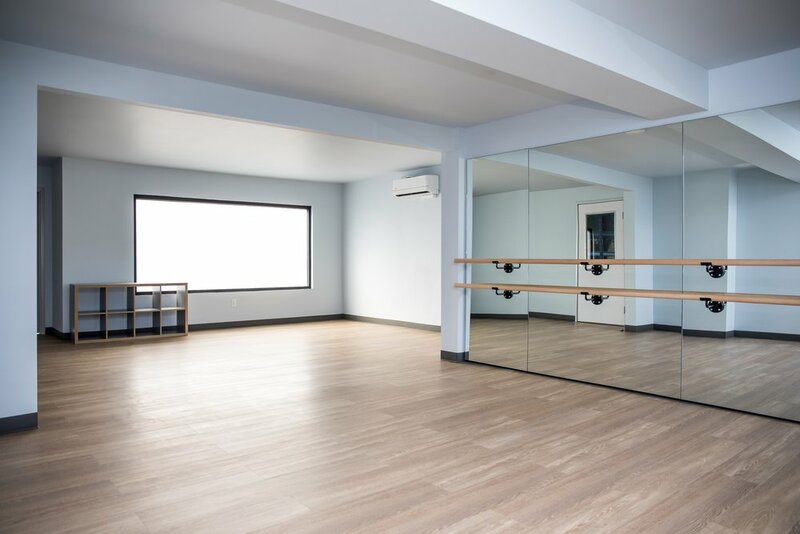 We have designed a space where children can play freely and also explore fun classes like foreign languages, dance, yoga, first aid/CPR, and martial arts. Parents and caretakers will also have the option to take exciting adult classes including Pilates, Barre, cardio kickboxing and self defense. We also offer special courses such as wilderness first aid, disaster preparedness. 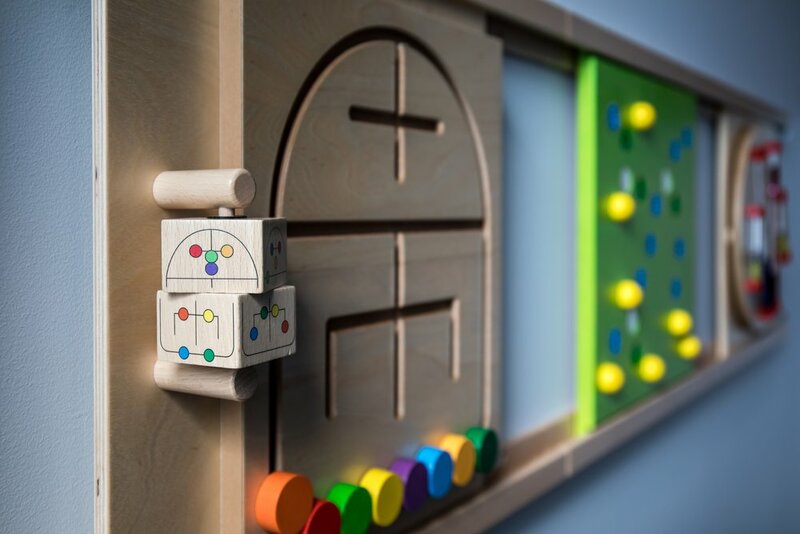 All class registrations come with free entry to play spaces. Parents and caretakers are required to remain on the premises with their children. They are encouraged to take an adult fitness class during their kid's class, or relax in our café space. Adult fitness classes are matched with kids classes to give parents personal time. Parents must supervise their own kids during free play. Please do not wear shoes in our play spaces but do wear socks. For the safety reasons, the maximum age for free play is 12. We offer birthday parties and parents' night out events. Our 5000 sq ft space is newly renovated. We offer also 7 onsite parking spaces with plenty of street parking. We are located in NE Portland.